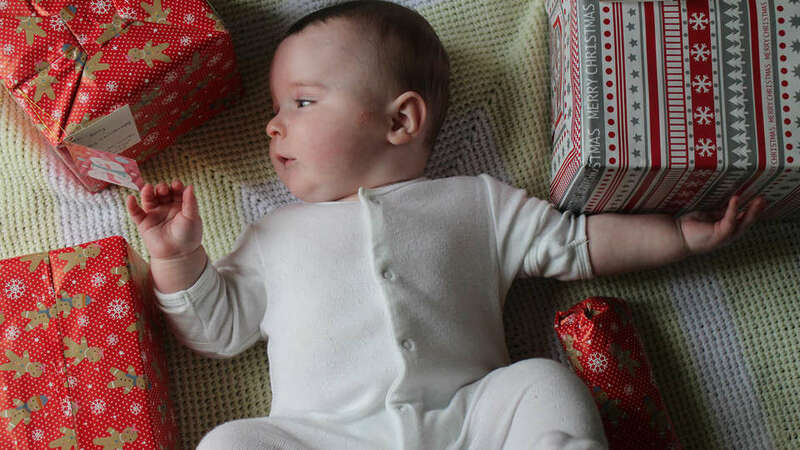 What Christmas traditions did you grow up with? Family traditions are good for kids as they encourage family time together, reinforce relationships and help kids make sense of their world. They’re also really fun, get everyone excited and help make beautiful memories. 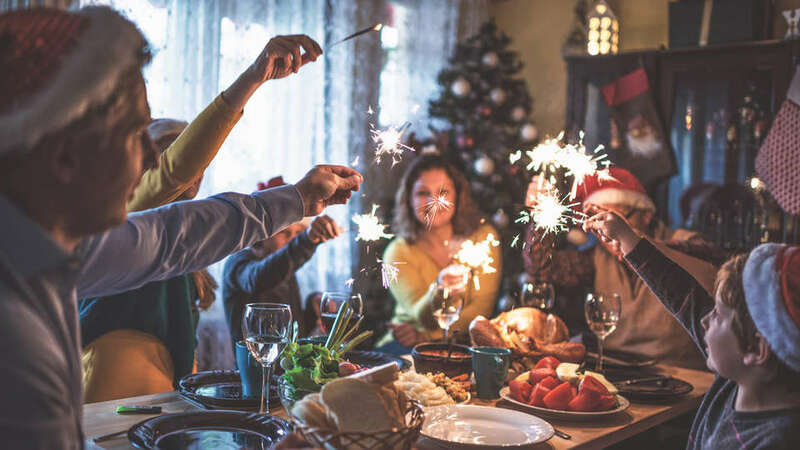 This time of year is perfect for starting up new traditions for your tribe, and if Christmas Day is out of the question, why not try for something new this Christmas Eve? Check out these easy-as-punch suggestions, and you might find yourself with some special new customs that everyone loves. The kids will love the excitement of opening just one present from under the tree before they go to bed. New pyjamas are a popular gift, as the kids can pose for a photo and go to bed in their new gear, buzzing with excitement about the next day. Gather the family around for a special Christmas movie that everyone can enjoy. Snuggling together on the couch and munching on Christmas treats together will become something everyone looks forward to each year. 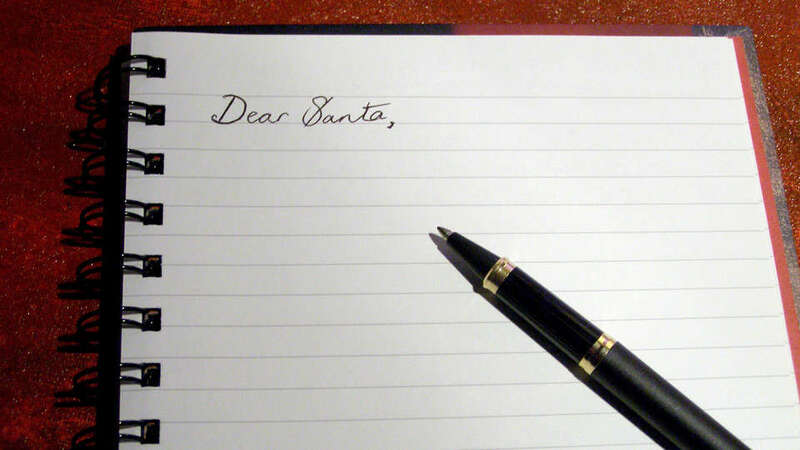 Help the kids write a letter or draw a picture of thanks for Santa and leave it by the tree so he can be sure to read it while he’s dropping presents off. This is also great for encouraging gratitude in children. Instead of the usual bedtime story, make this ritual even more special by reading a Christmas book like The Night Before Christmas surrounded by candlelight, or simply under the lights of the Christmas tree. 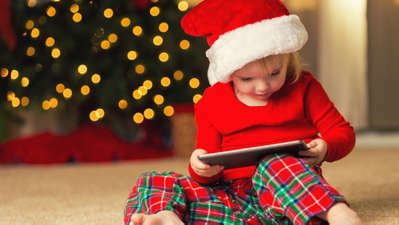 We also have some great Christmas stories for listening to in our free app. Christmas Eve is a great night for a moonlight walk, perhaps to see some Christmas lights, talk about the next day, or simply to get rid of some energy in anticipation for sleep that night. It’s also a nice way to get some family time in before the big day. 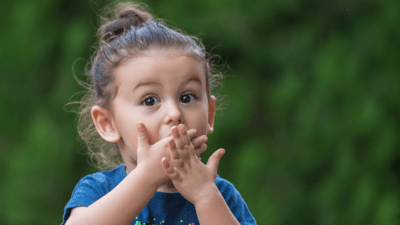 Whether you’re a religious family or not, plenty of churches operate an open-doors policy at this time of year, offering Christmas Eve carols, kids activities and evening services, all of which can be a new and exciting way for your family to mark the date. Have the kids decide what drinks and treats to leave out for Santa and his reindeer when he stops by that night. Don’t forget to leave some evidence that the snacks were found and appreciated – perhaps drop a little bell left by a reindeer, or sprinkle some flour to represent snow from Santa’s boots. 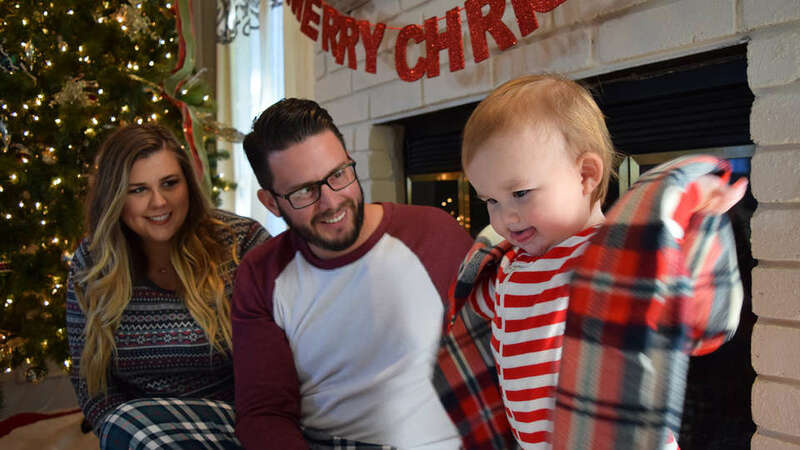 Use this special night to write each of your children a letter, wishing them a Merry Christmas and describing some memories from the year and what you’ll be looking forward to doing with them the next day. Over the years, these will make lovely keepsakes. Before everyone goes to bed that night, gather them round for a family photo or selfie that captures the excitement and magic in the air. The next day might get a bit too frantic to get a decent photo in and you might not be in the mood for photo battles! Bake some special Christmas goodies with the kids, which you can leave out for Santa, deliver to neighbours or simply enjoy as a family. Craft a note from Santa for the kids to discover the next morning. This could be a thank you note or a letter affirming their kind behaviour and family values. If you don’t have a chimney, you’ll need to leave out a ‘Santa Key’, which the big guy can use to magic his way into your house. You can craft one of these up with the kids or purchase one to hang on your front door on Christmas Eve. 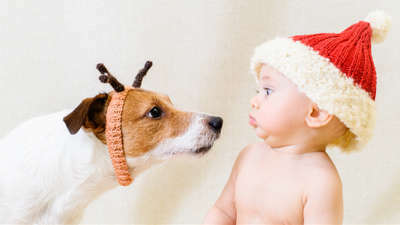 Interview your kids about what Christmas means to them and what they’re looking forward to the next day. Watching these when they’re older will be pure gold. Mark Christmas Eve by putting on a family BBQ and inviting loved ones around to spread festive cheer. If you don’t have family local, invite kindly neighbours or friends who are home for the holidays. Use a tracking app like Santa Tracker to keep tabs on where Santa’s at in his big journey around the world. Use an app like Capture the Magic to capture proof that Santa is the real-deal and in your home! Santa and his reindeer are real! Watch Santa looking after his reindeer and getting them ready for the task ahead. Wait until it’s dark, and put your pyjama-clad kids in the car for a cruise around the streets looking out for Christmas lights. Some streets put on massive displays that have to be seen to be believed, plus the kids will love being out after dark. If you love your neighbours, or have friends and family nearby, use Christmas Eve as a present delivery day and have the kids take part in the other joy of Christmas – the power of giving. Up for a bit of a sing-along? Have everyone pick their favourite carol and gather around for a fun singing session. Make it as silly or serious as you like. Or have a dance to one of our Christmas mixtapes. Ask the kids to select some of their old toys that are still in good condition and place them in a bag for Santa to collect and deliver to other children in need. When the kids are asleep, hide or deliver the bag to charity and leave a note from Santa in its place. Pick something that represents a memory from that year, such as a photo, ticket, small toy or some other trinket and hang it on the tree. Over the years you’ll have a beautiful collection of memories to talk about every Christmas when you put the decorations up. Make a big fuss of putting up the Christmas stockings for Santa to fill with goodies when he arrives. 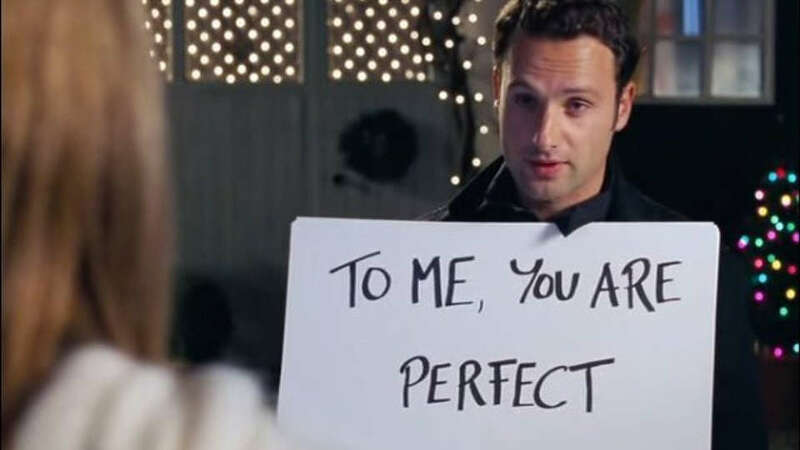 Dust off your copy of Love Actually, or whatever Christmas movie you both love and snuggle up in bed to watch it together. Write each other a love letter about your favourite memories from the year and why you love spending Christmas with each other. Christmas Day can be such a whirlwind that it can be hard to truly enjoy exchanging presents with your partner. To make the occasion more special, do it under the tree once the kids are in bed. If ever there was a good reason to opt for your fave food or easy take-away, it’s Christmas Eve. You’ve worked hard to get to this point and the next day isn’t going to be much easier. Treat yourself to your favourite cuisine and perhaps enjoy the convenience of someone else cooking for you. Christmas trees in all their glory are kind of magical, especially if you can take the time to really appreciate them. Whip yourselves up a hot chocolate (or some ice cream) and snuggle by the tree to take in the Christmas magic and enjoy each other’s company before the craziness of the next day arrives. Perfect for some quiet time in the busy lead up to the day! Because no one wants to be the only person picking up poop for the next 15 years. Dodge jingle hell with this smart advice from merry mum, Kristen Toovey. Talk more, tantrum less. 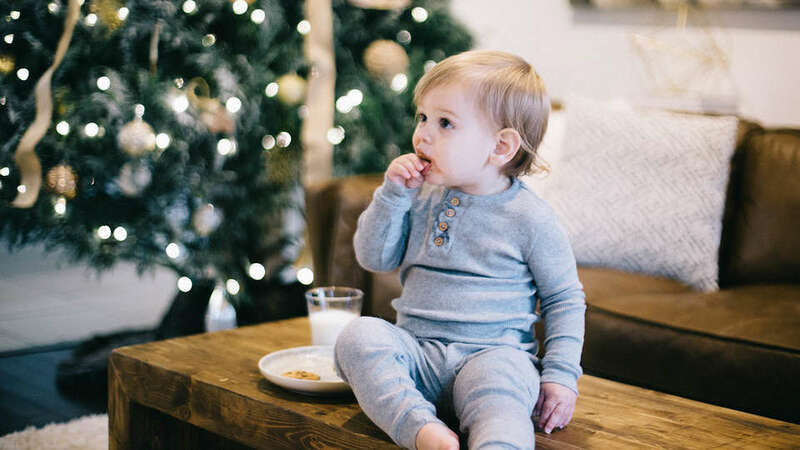 Our resident toddler tamer Denielle Jans shares her advice for a calmer, less chaotic Christmas. 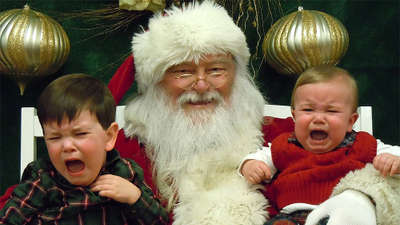 A new study says lying about Santa damages kids' trust, and Shevonne Hunt's seeing red. In the chaotic swirl of festivity, here's how to get a grip! 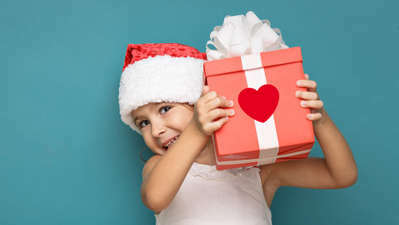 Gifts that have the double impact of making your child smile, and helping someone else.